ENGLEWOOD, Colo. (AP) — All the speculation surrounding whether Brock Osweiler will return to his backup role could prove to be moot — Peyton Manning isn’t healthy and there’s no telling when that might change. The Broncos quarterback told a select group of news outlets Wednesday, including The Associated Press, that he really has no answers for when his injured left foot will heal enough for him to play again. 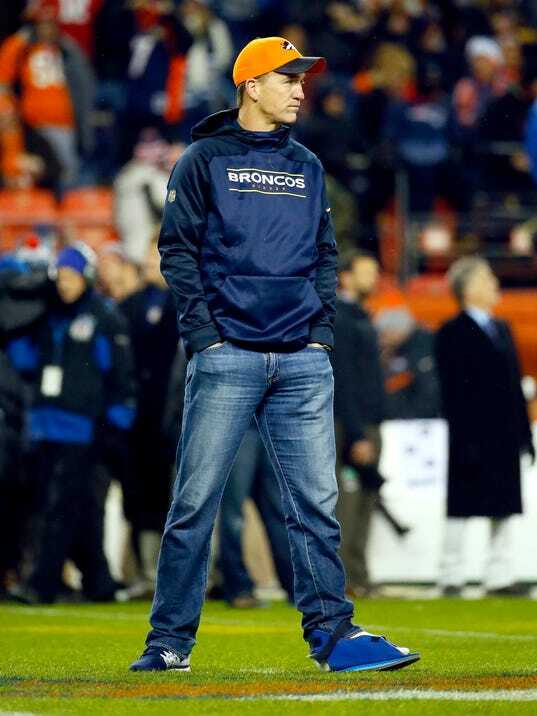 Manning had the walking cast removed Tuesday night and is now in a walking boot until the weekend. Manning said “it’s obviously difficult not being out there,” but he’s proud of the way his longtime backup is playing.